Welcome to our Indianapolis Apartment community. Lynhurst Park Apartments is conveniently located historic Indianapolis, Indiana, making accessing the city a breeze. Contact us and visit our Apartments in Indianapolis and see why Lynhurst Park Apartments are the ideal community for you. We are looking forward to hearing from you and meeting you in person. 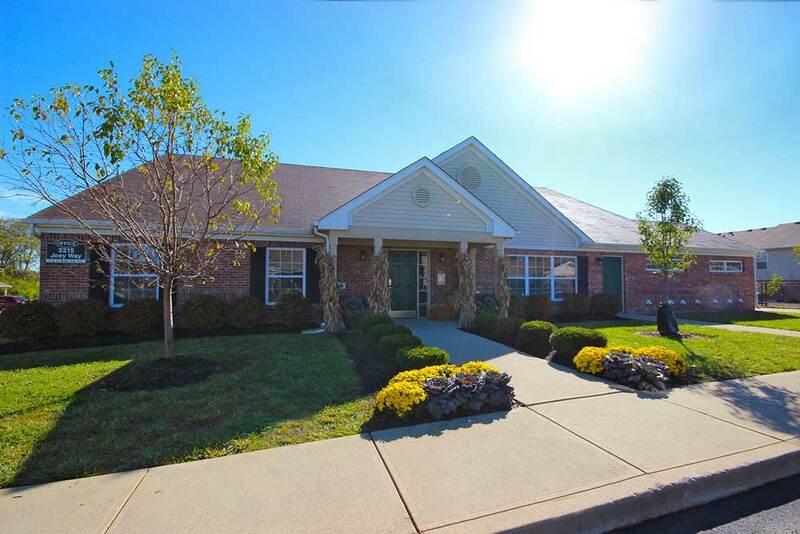 Lynhurst Park Apartments is located in the heart of Indianapolis, Indiana near some of the neighborhoods finest dining, shopping and entertainment. With so much to offer, we know you’ll want to call Lynhurst Park Apartments home. Want to learn more about Lynhurst Park Apartments!? Email us and we will get back to you as soon as possible! Take 465 N/W to Kentucky Ave (exit 8) and turn right onto Kentucky Ave (east). Turn left onto Lynhurst Drive (north), go over railroad tracks and Lynhurst Park Apts. will be on the right side. If you hit Troy Ave. you’ve gone too far! Take 465 S/W to Kentucky Ave (exit 8) Same directions as “From the South and West”. Take West Washington Street to Lynhurst Drive and turn left onto Lynhurst Drive and head South for about three miles. Lyhurst Park will be on the left, after Troy Ave.